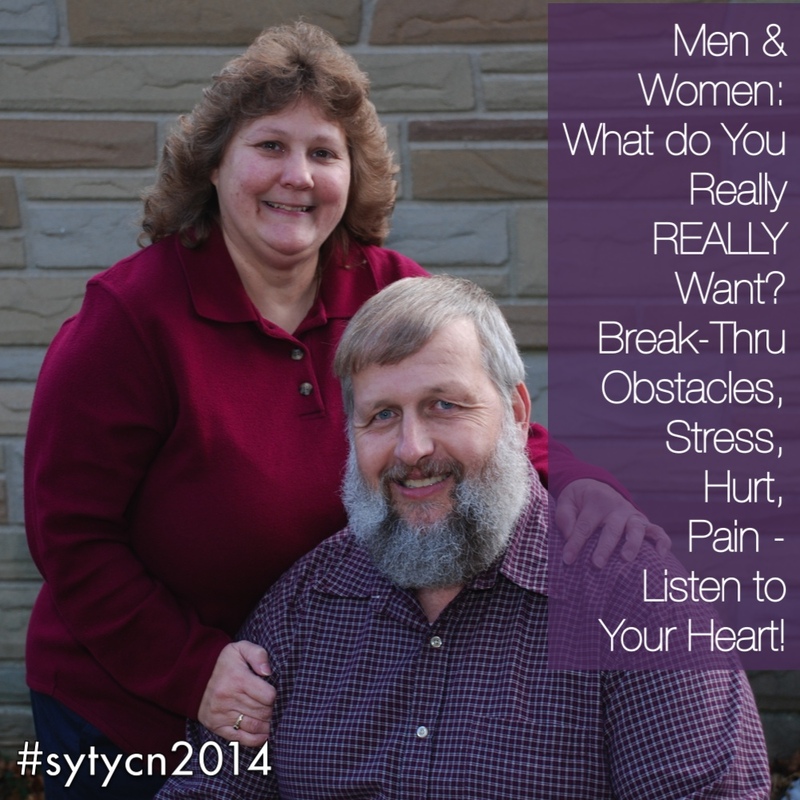 Men & Women: What do You Really REALLY Want? Who: “Men & Women”. This = everyone. So, you can cut it. How: “Listen to your heart.” I get this generally but not sure how it relates to the other things – in great part because the other pieces aren’t that specific. A simple thing could turn this around. If you were focusing on a particular theme like “romantic relationships” this could all become much more clear. For example: What do You Really REALLY Want in Your Romantic Relationships? Break-Thru Obstacles, Stress, Hurt, Pain – Listen to Your Heart! Isn’t perfect but it’s immediately much clearer. If we then honed the issues to be worded in a more tailored way towards “romantic relationships” it could be even clearer. Right now, this reads as a generic “heart based life coach.” Which is wonderful. But, when there are so many people out there offering the same thing the need to distinguish them from each other is paramount. I bet there’s more clarity here than is shown in the difficulty of 120 characters. 4/10: Who – I think “men and women” is too broad. Can you narrow it down to a subset? So you remind me to listen to my heart. But how do you do this? Are you listening to me whine about my problems? Are you doing reiki? Are you letting me listen to tibetan chants? I need to know what you do to help me listen to my heart. I really like your message but, as a previous commenter mentioned, it only gives me a reminder. It doesn’t compel me to seek you out. It’s just an advice, and if I would be your target audience, I’d love to hear what you offer. 2/10: Yes, I know this and I will do this, is my response to your remarks. So I don’t feel any urge to come to you. It is not yet clear to me: who do you target on, what do you offer, what do you do, do you own a practice of company? This sounds more like a statement or advice than a niche. I give this a 2. I can relate to your message, by the way! Thanks for the reminder.